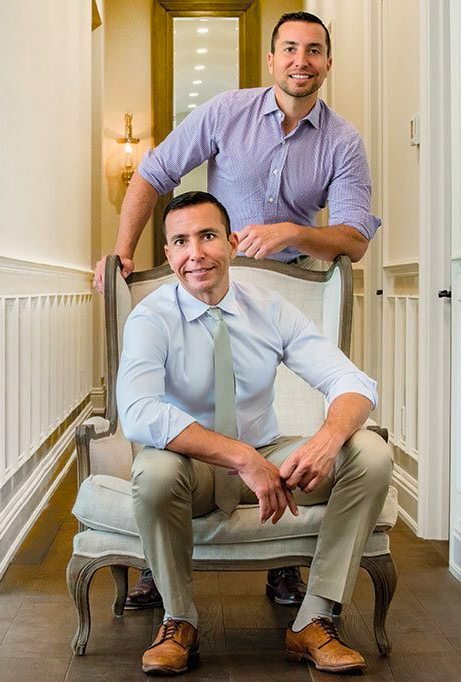 Rob and Chris Desino – We have a passion for everything we do. As the principles of Ocala Horse Properties, the brothers from Rochester, N.Y., have earned their place as the leading Real Estate company selling horse farms throughout Ocala and Marion County. 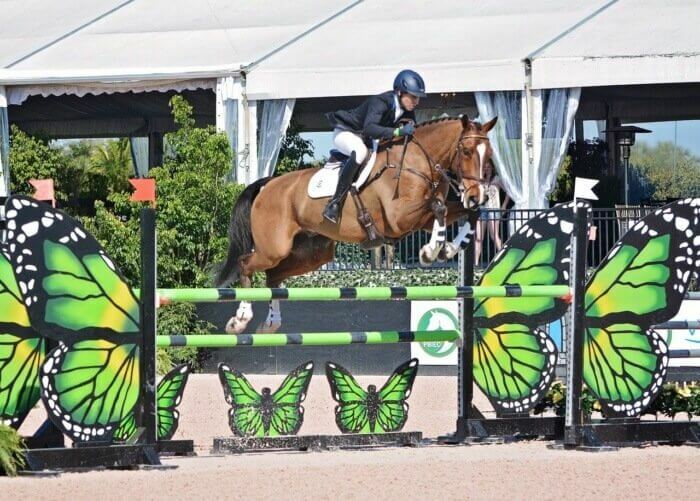 In addition, they also own Wellington Equestrian Realty and between the two companies, they represent the largest portfolio of premier horse properties in the world. “We have a passion for everything we do,” says Rob. The result of their passion is obvious. With Chris and Rob’s leadership, Ocala Horse Properties sold and listed nearly 50% of all Marion County farms valued at $500,000 or more for 2012. In addition, Ocala Horse Properties sold more farms than nine of the nearest competitors combined. Their drive and determination showed early on as the twins were top performers in every sport they played. But it was competitive rowing where they first made a mark on the national scene. While attending Hobart College, they were two-time National Collegiate Champions. After graduation, the brothers moved to Philadelphia where they trained and competed for the World Championship Teams. Prior to the 2000 Olympics, Rob suffered an unfortunate career ending injury and they turned their focus to another passion – restaurants. Rob and Chris created a chain of very successful restaurants throughout Rochester, Buffalo and Syracuse, N.Y., where they honed their exemplary customer service skills. “Restaurants are the best training for having an extreme focus on keeping guests happy,” says Rob. After selling their restaurants to a regional chain, they felt as if the horse farm real estate business was the next step and chose Ocala because they both had wintered here with their horses. They also had invested in Marion County horse farms and had first-hand knowledge of the value and charm of the area. Their enthusiasm and passion are evident every step of the way. As equestrians themselves, Chris & Rob are incredibly knowledgeable about the ins and outs of the Ocala horse community. In early 2017, they acquired a horse, Deniro Z, as Ocala Horse Properties. Not only is Ocala Horse Properties the leader in farm sales, the twins take great pride in customer service ensuring personal attention to every detail. “We enjoy what we do so much, it’s not work,” says Rob. “People notice that and we’ve had comments about how ‘hands-on’ we are. Ocala Horse Properties believes in a comprehensive approach and the first outing to look at properties with a new client from out of town usually lasts a few days. Clients will leave with a market education and firsthand knowledge of specific properties suited just for them, and hopefully a contract in hand with their future dream farm. That complete focus allows for a vital and open discussion of Ocala, the area and any questions from the client. It is time well spent!